What is non surgical weight loss therapies? 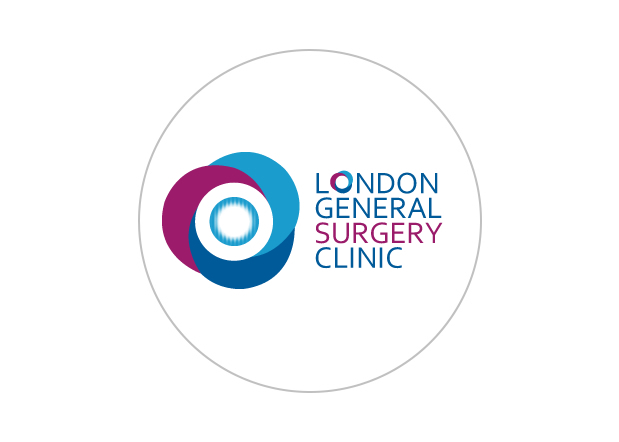 We are pioneers in obesity treatment and have developed a specialist tier 3 multi-disciplinary weight management programme prior to surgery if this a more favourable pathway for you, where you will be assessed by our experienced bariatric physician, psychiatrist, dietician and exercise therapist. Hormonal causes of obesity will be ruled out through a detailed clinical assessment followed by hormonal blood tests as required. Our medical assessment will look for and treat obesity related conditions such as diabetes, sleep apnoea, hypertension, cardiac problems, high cholesterol, fatty liver disease, joint pain and reduced mobility. The aim of our personalised programme is to help you lose and maintain weight loss through a combination of pharmacological, psychological, dietetic and exercise treatment plans.